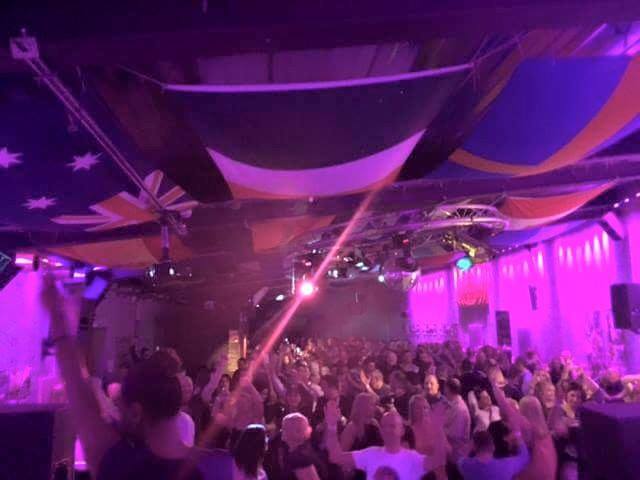 As house music could possibly be hitting over 30 years of age, it’s no surprise to see the huge popularity of reunion nights up and down the UK. Those who got involved with the music in the first ten years really have found it difficult to let it go, as it’s probably been part of some of the best times of their lives. So, as a demographic, you get older and do the natural things that getting older involves – for some that’s getting married, having kids, developing long-term relationships, buying bigger houses, flats, cars or all or none of the above. It’s all down to your personal circumstances. But one thing is certain, you get older and as your life changes from the partying times of your late-teens and twenties, and reality of the pressures of life kick right in, you can’t help but to want just the odd blowout. 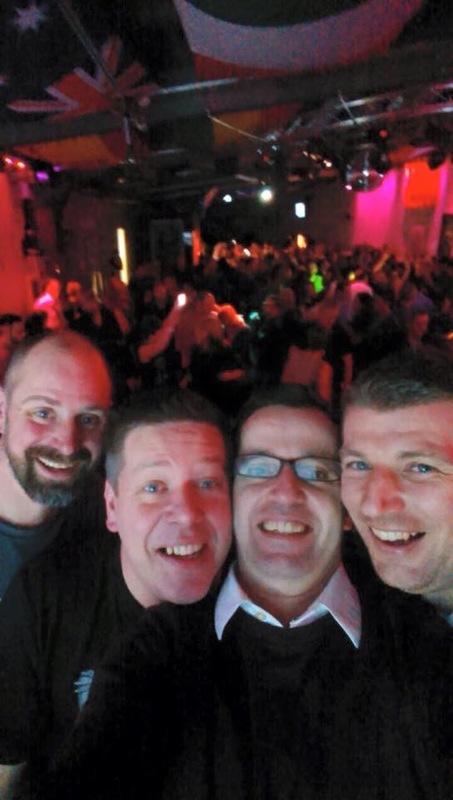 Just that one time when you can let it go and relive your best experiences and dance with all your old and new friends again... exactly what they’ve been doing at the AREA Reunion nights in Paisley, Scotland. With their previous three events selling out, the AREA Renaissance Team (John Lyon, Stephen Lee and David Jamieson) return this Saturday, 3 September with their fourth event. With another huge night on the cards, we caught up with John to find out a little bit more about why the nights are proving to be so popular. What was the idea of starting the AREA Reunion nights? It all started from an innocent comment on an old picture of the AREA club that randomly appeared on Facebook back in late-2014. The initial idea was just a get together in a pub somewhere, maybe convince the original DJs to dust off the vinyl and the 1200s and reminisce about the good old days. But, due to demand and a high level of interest, it quickly became apparent that this was going to have to be an organised event. And that was that. The AREA Renaissance Team was formed and the AREA nights were born. How would you describe the AREA reunion crowd? Loyal and love to party. Also, there’s absolutely no suggestion of being too cool for school with the AREA crowd – they jam the dancefloor from the minute we open until the last track is played, and they certainly know what they want. The great thing is that the core of our crowd were there at the club all the way back in the beginning, so the sense of community isn’t something we have engineered – it’s absolutely real. They just picked up from where they left off in the ‘90s! How have your recent events been received? The Paisley crowd really get behind us in everything that we try to do with our nights - we’ve had a phenomenal response to the three gigs thus far. It’s humbling for us and without their unstinting support these nights simply wouldn’t exist. The first night was amazing. 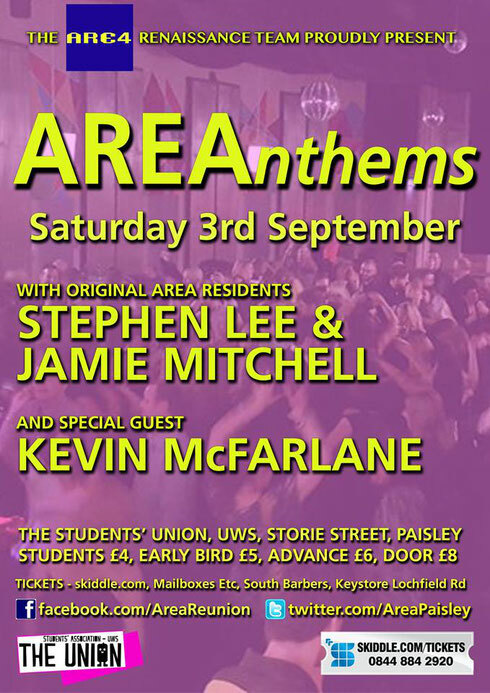 Getting Stephen (Lee) and Jamie (Mitchell) back together for an AREA night - almost two decades after they last appeared together in Paisley - was really special and the crowd went wild for their set. That first gig was a leap into the unknown for us, but the AREA crowd responded and Stephen and Jamie smashed it. Bringing K-Klass back to Paisley for our second gig, 21 years after they first appeared at the club, was also very special. 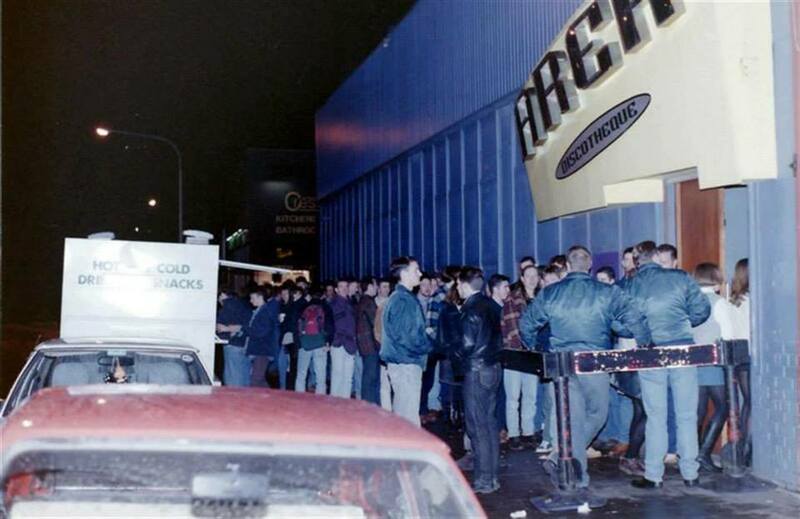 They were fantastic and brought the house down with their PA.
How hard is it to do a house/dance music event in Paisley nowadays, compared to how it was when the original club was open? 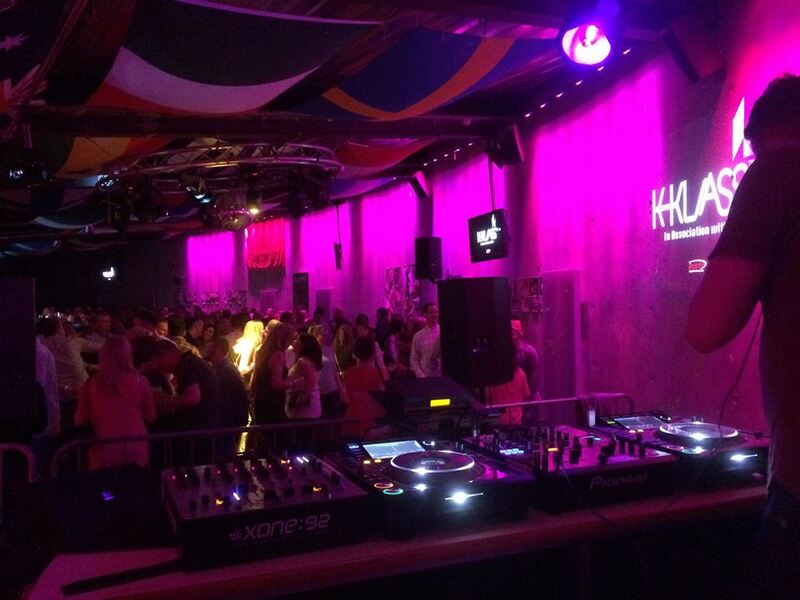 The demand is there and the love of the house music genre burns bright in Paisley, but the biggest issue is finding the right venue. Being nomads, we drift around looking for a suitable location that can support our nights. We’ve found a home in the UWS union, and they have been good to work with, but that’s a really big space to fill, and whilst we have done well to ensure it’s been packed out for our three events to date, we may look to balance that with a more intimate location in the future. How do you plan to take the brand forward? We’d love to say that we have a grand plan to take the AREA brand forward, but the truth is we are learning as we go and there’s no strategy in place to speak of. Our nights are organically evolving and because we launched AREA in response to the demand from the regulars, it’s really them that are in control of the future of the brand. At some point we will reach out and ask them what they’d like to see happen with it, but for now we will keep it simple, put the events on and trust that we will get the support needed to continue their success. Why should people go to your next event, this coming Saturday 3 September? The last three gigs we’ve done have been fantastic and the feedback has been amazing. To keep these going, and to safeguard future events, we fully rely on the support of our loyal fans to make each and every event a success. So to all our followers and regular supporters, get yourself involved on the 3rd September and let’s make AREAnthems the best one yet. It is appropriate time to make a few plans for the longer term and it's time to be happy. I have learn this put up and if I may just I want to recommend you few attention-grabbing things or advice. Maybe you could write next articles referring to this article. I wish to learn even more things approximately it!